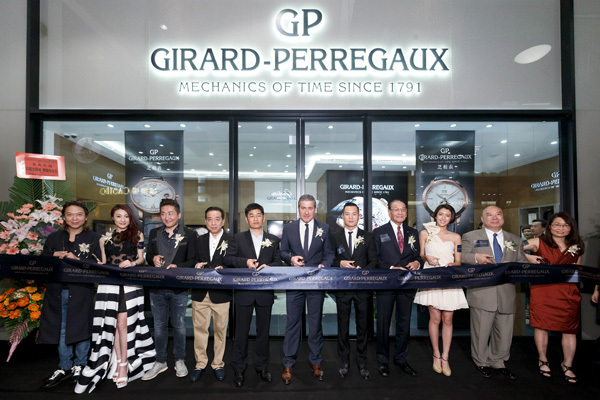 Girard-Perregaux has brought its 225 years of profound heritage to Macau by opening a brand new boutique at Studio City and unveiling the 225th anniversary timepiece collection “Place Girardet” to watch enthusiasts in the East and honour the brand’s two centuries of inheritance and legacy officiated by Antonio Calce, President and CEO of the SOWIND Group and Girard-Perregaux. Well-designed and elegantly decorated, the mien of the new boutique itself is already a pleasure to the eyes. 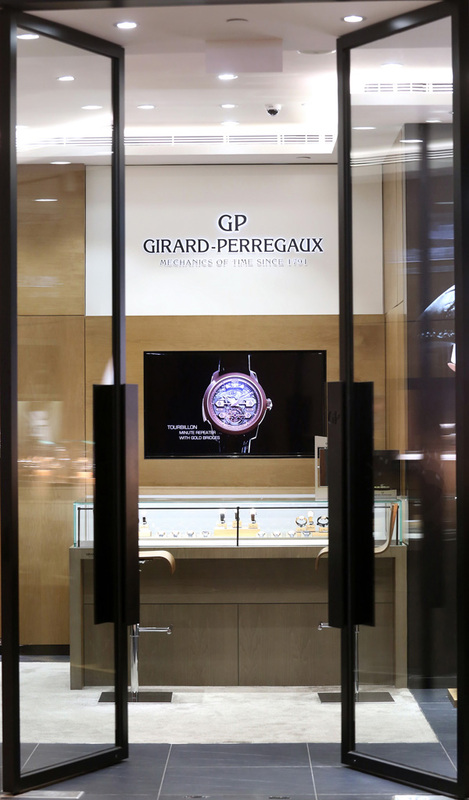 The iconic Girard-Perregaux 1966, Traveller and Cat’s Eyes are among the masterpieces on display in store while the Girard-Perregaux 225th anniversary collection “Place Girardet” makes its first appearance in Asia. A ribbon-cutting ceremony was held as well as officiating the eye-dotting ceremony for the lion dance, cheering for the success and prosperity of the new boutique. 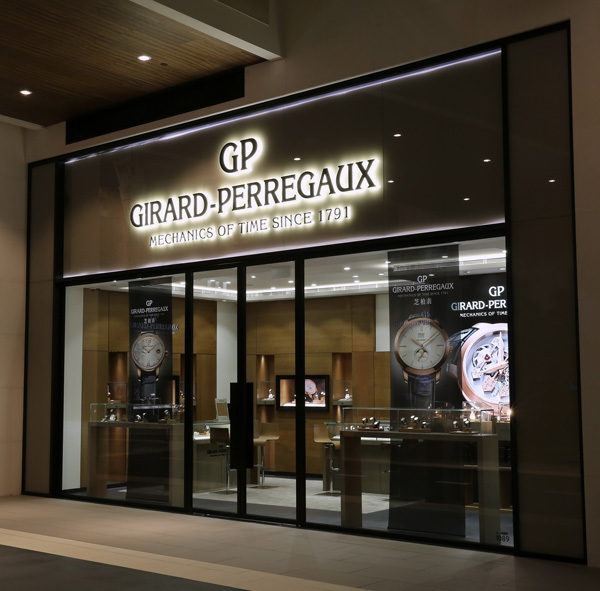 “We are very glad to see that the craftsmanship and artistry of our brand are highly appreciated by the watch lovers in this part of the world. For the past two centuries, with boldness, ambitiousness, fervour and professionalism in mind, our ancestors have worked diligently and created a glorious haute horlogerie miracle. For the next century and on, we will carry on their spirit and heritance and continue to make the most innovative and perfect timepieces for our supporters.” Said Calce. 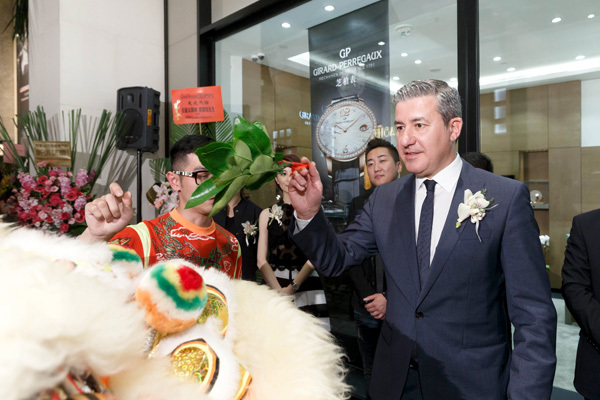 Eye-dotting ceremony on lion dance by Antonio Calce, President and CEO of the SOWIND Group and Girard-Perregaux.